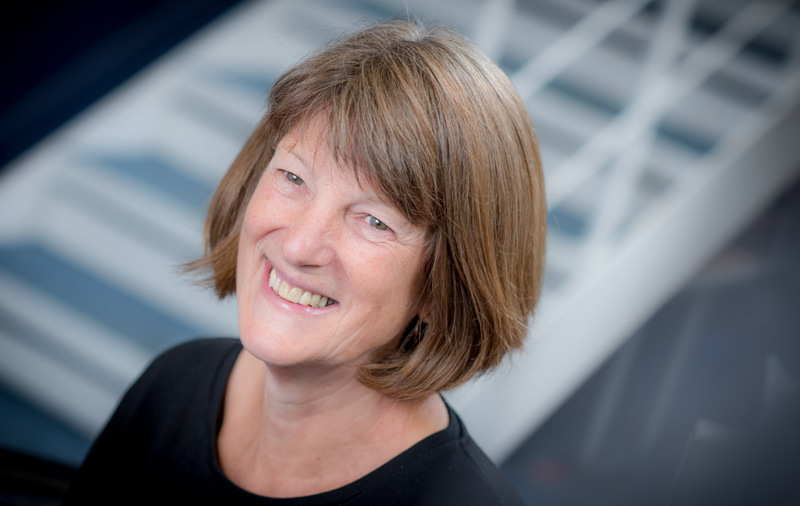 Sue is responsible for grant outreach, assessment and monitoring for a range of funds and programmes at the Community Foundation including those established with partners regionally and nationally. Sue joined the Foundation in September 2007. Her career began as an arts administrator, and she worked with various theatre companies before moving to the BBC. There she managed a team dealing with artists’ contracts and copyright, before becoming a consultant on digital rights issues. After leaving London, Sue was the business manager for the Local Heritage Initiative, a grant scheme co-funded by the Countryside Agency and Heritage Lottery Fund. Sue is a mentor for Sported and a trustee at Queens Hall Arts, Hexham.